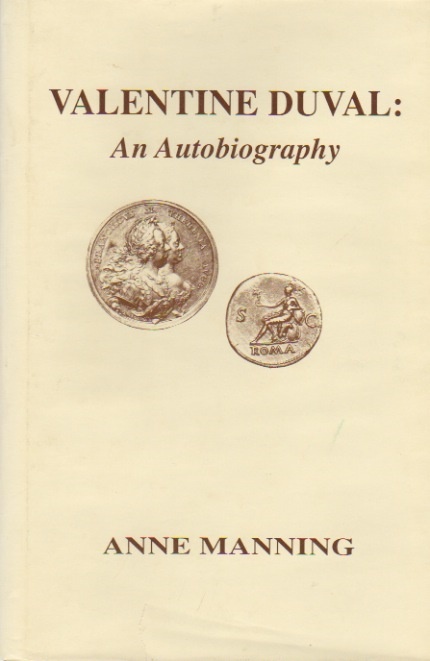 Anne Manning, 1990 Clio's Cabinet reprint. Hardback with dust jacket. 142 pp. New, backstock from publisher. A heartwarming account of the Court Numismatist to Maria Theresa and Francis in Vienna. A great read.